Menlo Park, CA, February 11, 2016 – Nagle Energy Solutions (NES) today announced its digital garage ventilation control system is enabling the developer of a newly constructed, mixed-use neighborhood in the heart of Silicon Valley to limit the energy consumed by its sizable garage ventilation system to just 2.6% of its full load capacity, consequently reducing kilowatt-hour (kWh) consumption and peak kilowatt (kW) demand by 97.4%. Detailed calculations during the construction phase of the development’s stand-alone, 1,370-space garage revealed that, with no means of control in place and running on a 24/7 basis, the garage ventilation system would consume approximately 527,000 kWh per year, with a correlating peak kW demand greater than of 60 kW. At a utility rate of $0.205/kWh, Sand Hill Property’s annual cost to ventilate the garage would amount to slightly more than $108,000 (or $9,000 per month). The NES garage ventilation control system provides the capability to monitor and report on energy consumption on a real-time basis. Comprehensive post-installation data logging showed that, with the innovative NES system controlling continuous (24/7) ventilation of the garage, annual kWh consumption and peak kW demand are reduced by 500,600 kWh and 58.6 kW, respectively. As a result, Sand Hill Property’s annual utility fees for ventilating the garage are limited to approximately $5,400, the equivalent of reducing energy costs by $102,600 a year (or by $8,550 per month). Based on a total installation and commissioning cost of roughly $117,200, the NES system’s net present value (NPV) exceeds $1.18 million, and it pays for itself in just 13.7 months. The NES system will provide minimum cash inflow (from the savings it generates) exceeding $1.4 million throughout its 15-year lifespan. “To be sure, investing in the NES system was money well spent,” noted Mr. Rohde. 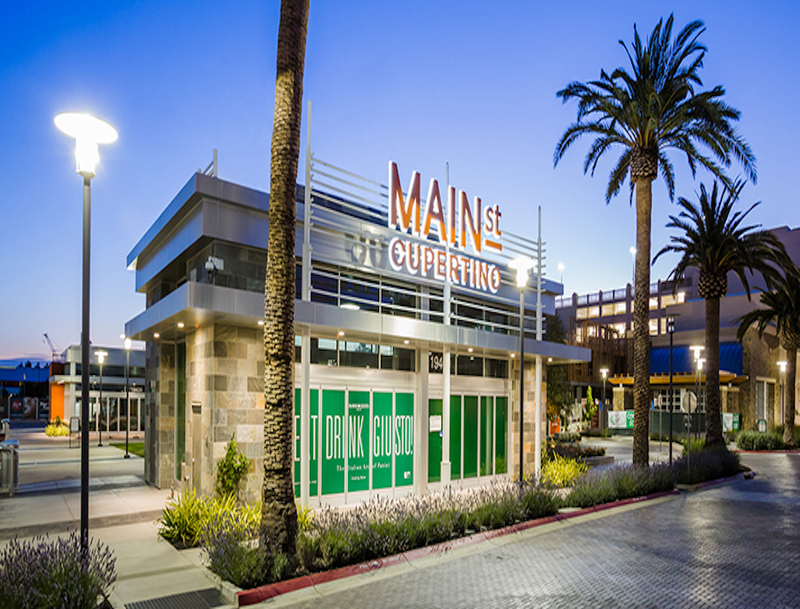 Main Street Cupertino (www.mainstreetcupertino.com) is an innovative, mixed-use neighborhood in the heart of Silicon Valley, providing loft-style apartments, a business-oriented hotel, Class A office space, top-rated restaurants, cafés and boutiques. 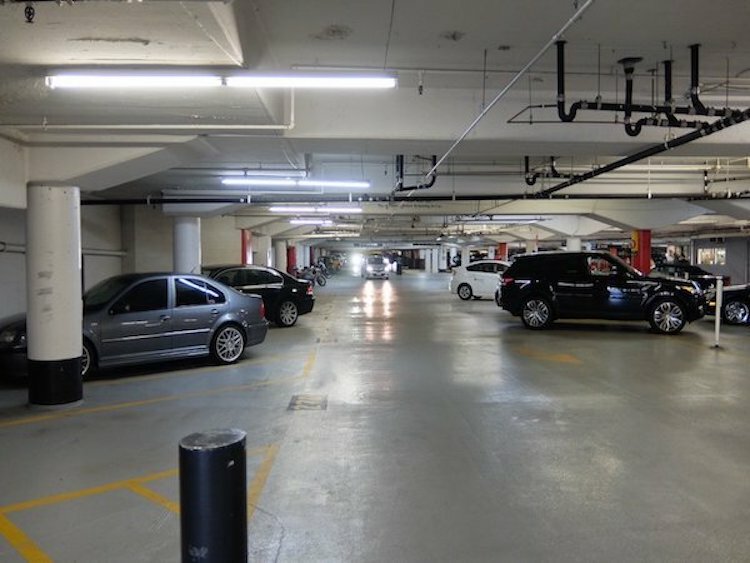 NES installed its TR50 system in the Main Street Cupertino garage. The NES TR50 system incorporates a Tridium JACE controller with a Niagara programming framework, and it integrates a web server that enables building owners/managers/chief engineers to conduct system status checks and adjust operational parameters from their desktops – or from their laptops anywhere in the world.